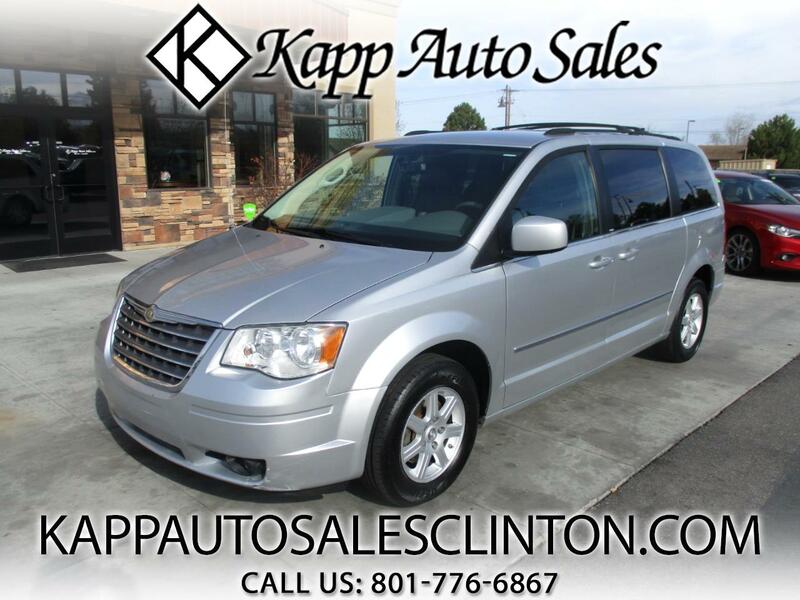 **FREE 3 MONTH/3,000 MILE WARRANTY AT LIST PRICE** CHECK OUT THIS 2010 CHRYSLER TOWN AND COUNTRY TOURING WITH ONLY 81K MILES!!! THIS VAN RUNS AND DRIVES GREAT AND IS ONLY A 2 OWNER VEHICLE WITH TONS OF SERVICE HISTORY!! THIS THINGS LOADED UP WITH LEATHER INTERIOR, HEATED SEATS, PWR EQUIPMENT, PWR SEATS, ADJUSTABLE PEDALS, STEERING WHEEL CONTROLS, NAVIGATION, BACK UP CAMERA, DUAL CLIMATE CONTROL, REAR AIR CONTROL, DVD, BUCKET SEATS, ALLOY WHEELS, LUGGAGE RACK, AND MUCH MORE!! !